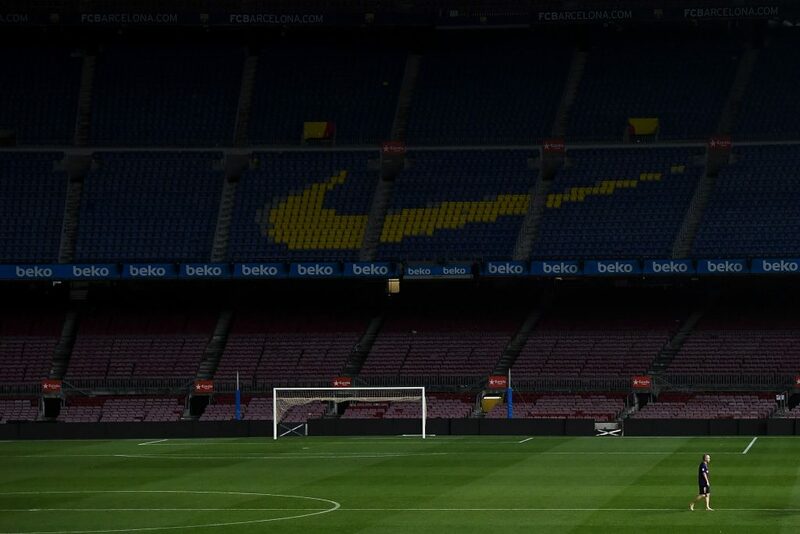 Following the final game for Barcelona, Andres Iniesta decided to sit alone on the Camp Nou pitch. Many will wonder what was actually going through Iniesta's head as he sat there alone, is it the thought of the players he has played with in the past and present at Camp Nou? The likes of Ronaldinho, Puyol, Abidal, Xavi, Samuel Eto, Messi, Pique or the ever amazing Barcelona fans. Definitely, he will surely miss them all. 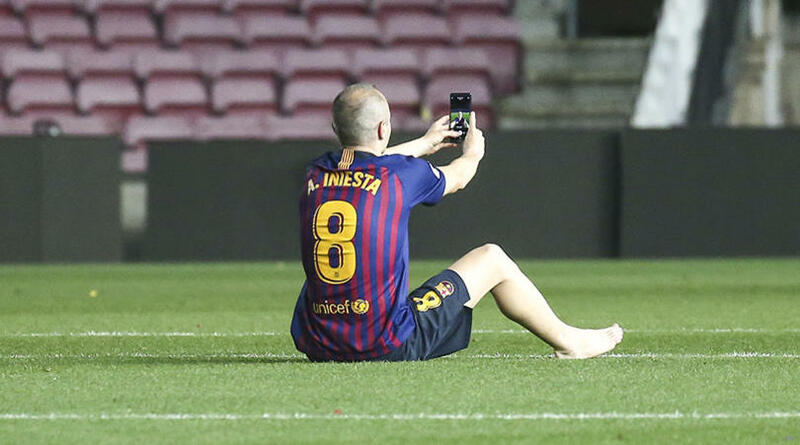 As he sat there also alone barefooted, I wonder if he tries to remember if he had actually walked barefooted on the Camp Nou grass before. An empty stadium, no teammate, just him and the media far away at the dugout. 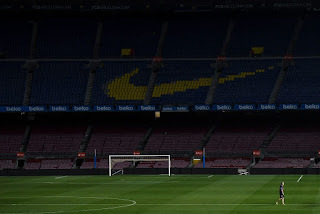 Iniesta will indeed never forget Camp Nou. 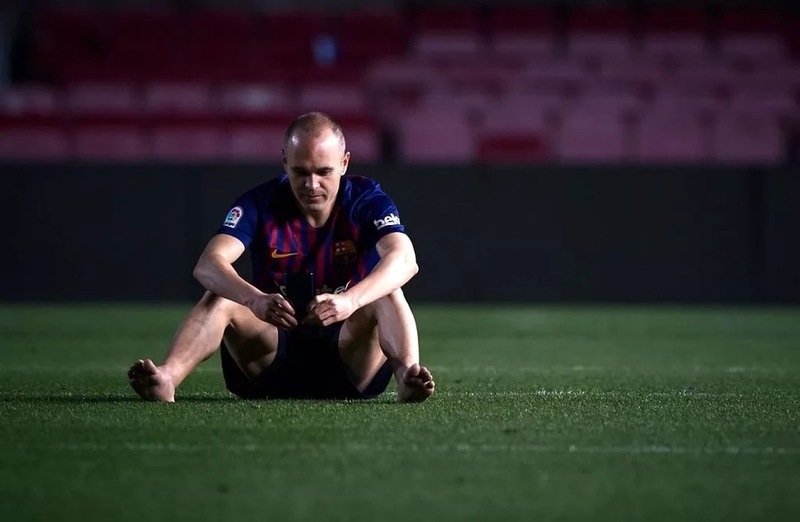 Indeed his stay at Barcelona was successful, he won everything a player could ever dream of and as he decided to call it quit, it's going to be a lonely walk away. Forever will he be missed and forever will he be remembered. Goodbye to the great Barcelona Legend 'Andres Iniesta'.